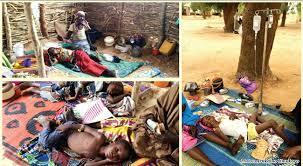 Meningitis Kills 33 In Niger – Royal Times of Nigeria. 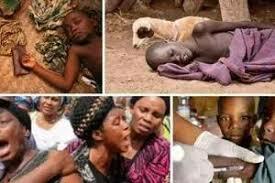 Thirty three people have died from the Cerebrol Spinal Meningitis (CSM) in Niger state out of one hundred and sixteen suspected cases recorded. The Executive Director of the state Primary Health Care Development Agency, Dr Yahaya Na’uzo, who disclosed this today, said that nine persons died from the type C meningitis while the remaining 24 died of the type A and B since the outbreak of the disease. He explained that after the first fatality, the state embarked on sensitization and awareness campaign to educate the people on preventive measures. He said that vaccination will commence immediately the state receives the Type C meningitis vaccines from international communities. He advised people to desist from self-medication and report to hospital when they notice any sign of CSM. Nau’zo also advised people to always leave windows and doors open to ensure ventilation in their homes. To avoid the spread of the disease, he urges people to wash their hands always.